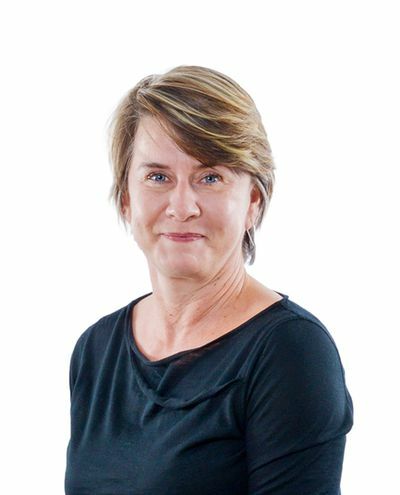 Nicola Markus has worked as a zookeeper, science educator, wildlife consultant, lobbyist and freelance writer for international nature magazines Newton, Geo and International Wildlife. In the 1990s she based her PhD on research on the flying fox, followed by five years as species program manager with WWF-Australia. 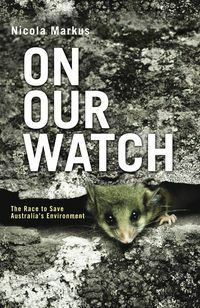 Her first book, Wild Australia, a collaboration with wildlife photographer Theo Allofs, was published in 2006. Since completing On Our Watch, she has taken on the role of Chief Conservation Officer with Bush Heritage Australia.